At Stepping Stone Pediatric Therapy, everyone is part of our family. We strive to provide each child with the opportunity to achieve their goals in life by creating a fun, engaging environment that promotes rehabilitation. We work one-on-one with your child to build a strong relationship founded on the trust and support each child needs to take the next step. By working as a team with parents and doctors, we’re able to turn stumbling blocks into stepping stones. 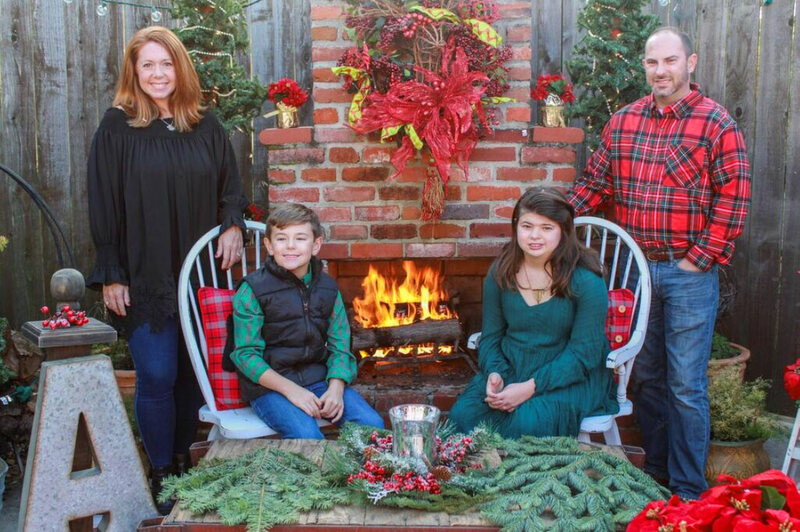 When David and Miranda Ainsworth moved to the Shoals area in 2007, they began on a diagnostic journey for their daughter with special needs. During the early stages of that journey they saw a need for specialized pediatric therapy care. This, along with Miranda being an Occupational Therapist, was how the idea of Stepping Stone came about. Stepping Stone Pediatric Therapy was established and opened its doors in 2008 in order to accommodate and cater specifically to children with special needs, providing these children with opportunities to reach their life goals. Each member of our staff has a special place in their heart for children with special needs and maintains a commitment to helping them achieve their goals. 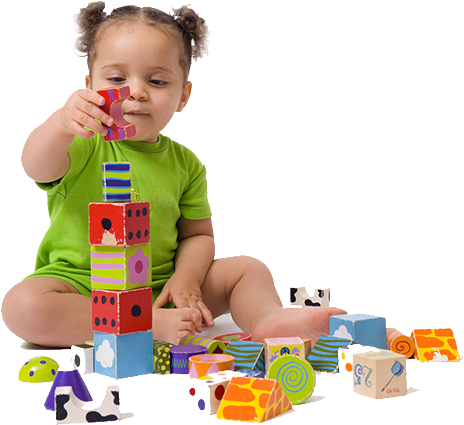 As children grow, they gain new skills and abilities known as developmental milestones. Knowing these milestones can help you assess and monitor your child’s health and development. Children who don’t exhibit some of these skills on time may require therapy to help them reach their milestones and achieve new goals. We believe that providing a fun family atmosphere and using a team approach is the best way to help the children and families we serve. We even have a slide for children who may need help going up and down the steps. To help the children feel more comfortable, we avoid using scrubs and treat everyone like family. 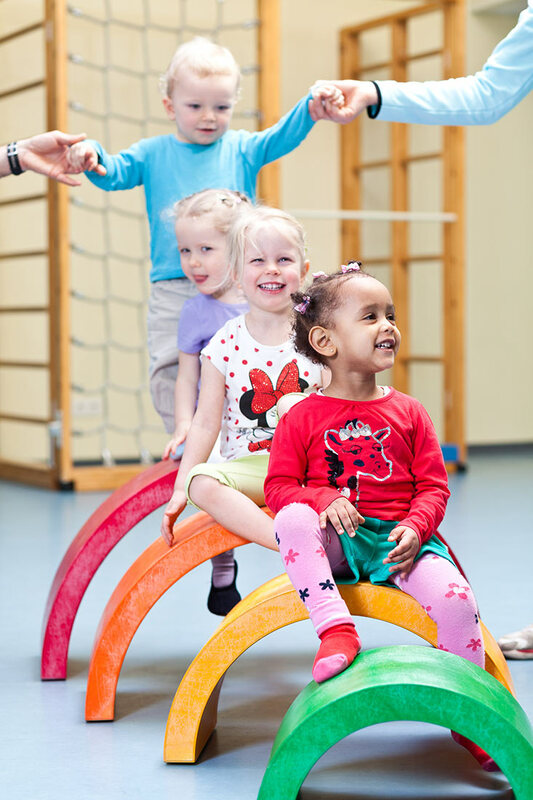 Our goal is to help your child overcome obstacles and succeed in reaching important milestones using an individualized approach and 1 on 1 attention. No matter the diagnosis, we work to treat the symptoms and provide a positive experience for your child. On the first visit, it’s common for children to feel upset and distressed until they finally get into the room for the first session. During the session, we use therapy tools and techniques designed to engage and excite children to calm their nerves and encourage them to participate. Each appointment includes a 1 on 1 session with a therapist which lasts for 30 minutes, 45 minutes, or 1 hour. All speech therapy sessions are 30 minutes while occupational and physical therapy sessions are 30 or 45 minutes. Depending on your child’s cooperation and behavior during the session, it may be shorter. We do ask that you be present in the waiting area at least 5 minutes before your child’s session is over so we can discuss their progress, that day’s activities, and therapy homework for the next week’s session. Parents and guardians are always welcome to attend therapy with their child. Because some children may behave better or worse with parents present, we leave this to your discretion. 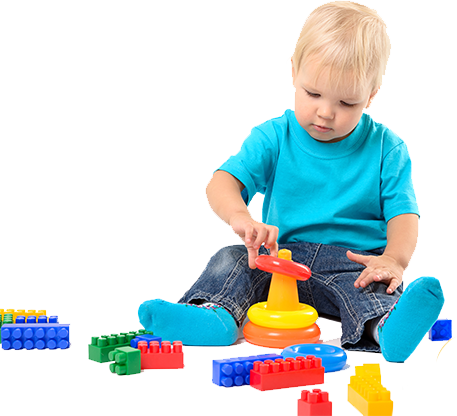 We try to provide a play area in the waiting room for siblings, who are also welcome at Stepping Stone. Due to safety concerns, however, siblings are not allowed in the therapy areas and must be attended by an adult at all times. Stepping Stone operates on a weekly schedule, with each child attending a session at the same time every week. While therapists typically recommend therapy services 1-2 times per week, some children may qualify for more therapy depending on the severity of the symptoms and appointment availability. Consistent attendance is vital for your child’s progress and success in therapy. However, in the event that you will not be able to attend therapy, please call at least 24 hours in advance if you know ahead of time that you will not be able to attend. Exceptions are made for sick children, as we have many medically fragile children attending therapy that we don’t want to expose to illnesses and infections. To get started at Stepping Stone, your child will first need a referral from an MD or pediatrician. Before beginning treatment, we perform an evaluation with tests. The scores from these tests, in addition to the professional opinion of the therapist, will help us to develop an appropriate treatment plan for your child. We then send a copy of the treatment plan, or Plan of Care, to you and the referring physician.